One of the main responsibilities, but also challenges of recruiters is to support their organizations by searching, identifying, approaching and selecting the most suitable and relevant candidates who can join company structures and become a real added value, ready to achieve short and long-term goals. To achieve this, recruitment team should follow the best practices when it comes to right candidate experience during whole process. Alten Poland is a member of coalition for good recruitment – organization puts focus on right practises during recruitment process and creates common standards in this area – especially pays attention to smooth communication between candidates and recruiters. 1) Regular communication with candidates – Let applicants know as soon as possible if they were selected for an interview. Inform about possible delays in recruitment process. Also, let all candidates know when the final offer is accepted. 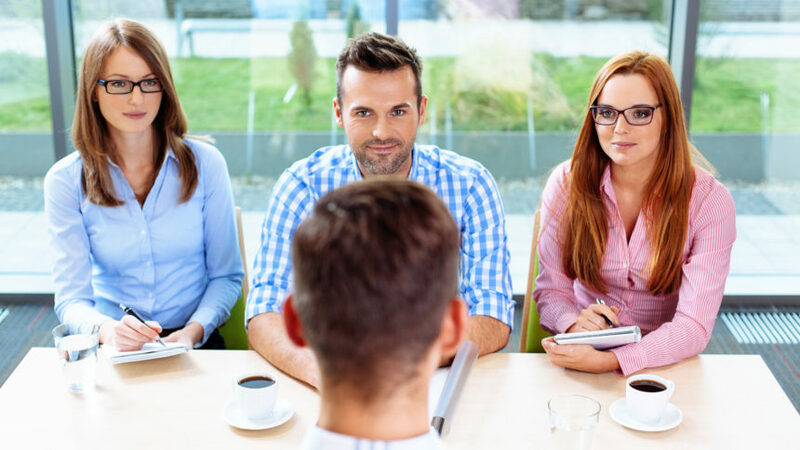 2) Openness for questions – Every candidate should have an opportunity to ask questions related to hiring process, interview structure or position details. 3) Candidate relationship management – Method of managing and improving relationships with current and potential job candidates. Treating every candidate as potential new company hire. 4) Right communication flow in an organization – Taking care that all involved parties share an information about recruitment process (i.e. feedbacks on candidates) smoothly, with no delays. 5) Outline the hiring process – Applicant should have a clear roadmap of the selection process, especially the overall interview timeline, hiring managers they will meet during the process, any additional technical tests to solve etc. These information help the candidate feel more comfortable and prepared to the whole recruitment. Moreover, it can result in less mail and phone questions from candidate side to the recruiter. 6) Clear job descriptions – 72% of hiring managers believe they are providing candidates clear job descriptions however, only 36% of candidates say that is what they experience. Creating position descriptions is a key factor to the success and efficiency of the recruitment process. Clarity is one of the most important reasons every role within organization should be defined by job description. 8) Sharing a knowledge regarding best recruitment practises – Continuous search of new tools and solutions which may improve candidate experience as well as simplify daily work of recruitment team. 9) Respect your candidates – We run our recruitment processes in compliance with non-discrimination policy and appreciate time engagement of our applicants. Following these nine hiring practices will create a mighty difference in the efficiency and clarity of recruitment processes. Adjusting each rule to the needs of organization as well as candidate will make sure that Alten recruitment becomes a smart, efficient process that is an integral and appreciated major function of whole company structure.